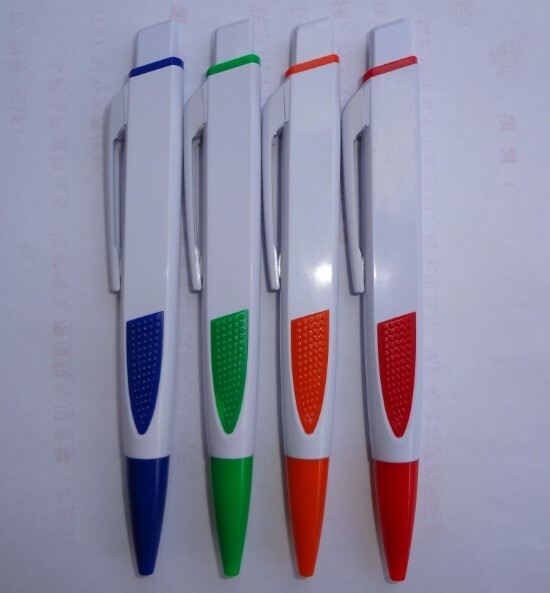 Plastic click action ballpoint pen, a rubber grip for easy and comfortable writing. The pocket clip attaches to clipboards, binders, as well as pockets. 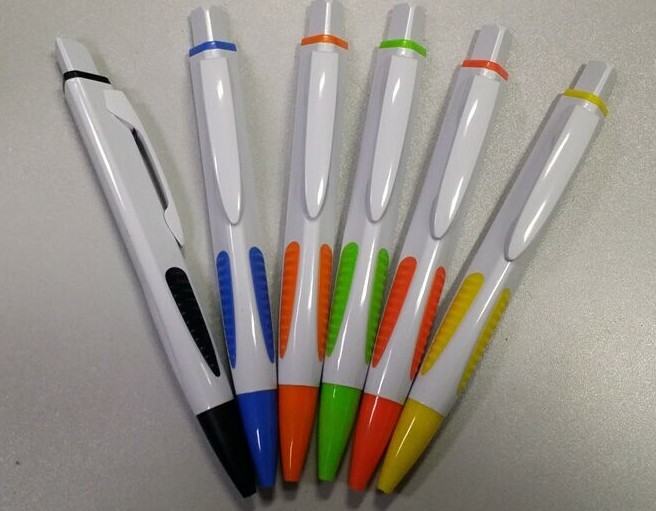 Imprint Size : 2 3/8" x 1/4"
Wooden Baseball Bat Pen, Ballpoint Pen 5 1/8"